You can put on the brakes if you have been cruising the Internet looking for driveway pavers in Miami, Florida. 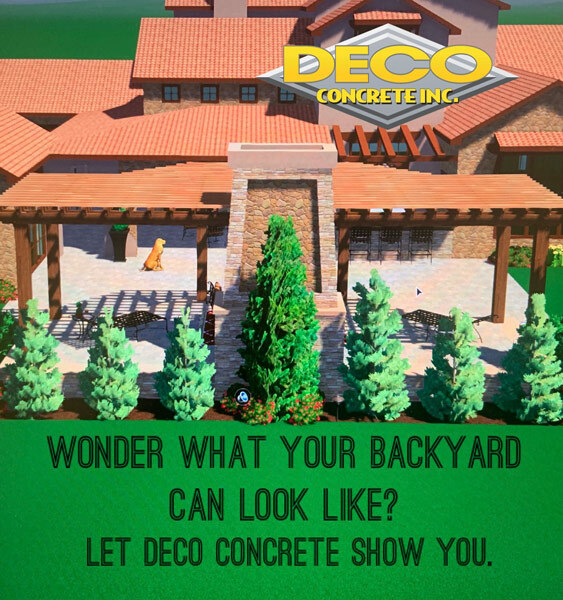 Deco Concrete is firmly established as the premier resource for driveway pavers in Broward and Miami-Dade counties. We have been building our reputation since the 1990s, and we go the extra mile to protect it each and every day. Our company is accredited by the Better Business Bureau, and we are fully licensed and insured. Miami is a magical place that is alluring on many different levels. 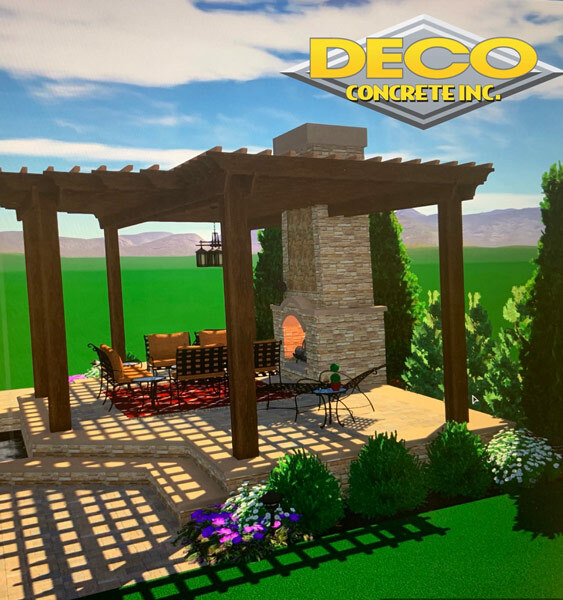 The weather is perfectly comfortable during the winter months, so people can enjoy all of their favorite outdoor activities all year around. Of course, South Beach is legendary, and the culinary scene in town is highly regarded by foodies. It is a world-class city, and we are proud to serve its residents. 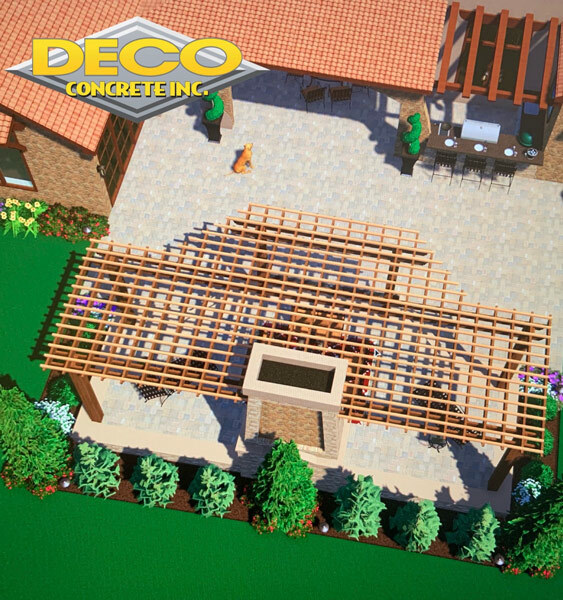 From Buena Vista to Flagami to Coral Way, for driveway pavers in Miami, FL, Deco Concrete is the only name you need to remember. The “Magic City” is one of the longest standing municipalities in the state of Florida. As a result, there are many older homes, and driveways that were built decades ago are simply not going to withstand the test of time. Plus, there are many different materials to choose from when you get new driveway pavers for your Miami, Florida home or business. These options were not available back in the day, so the design options were limited. When you engage us to install fresh driveway pavers, we implement a very refined process. First, we examine your existing driveway, the exterior of your home, and your yard. We work closely with you to gain an understanding of the ideas that you have in mind. If you need inspiration, we can show you many interesting examples of our work with driveway pavers in Miami. Once a design has been established, we put our installation expertise to work for you. Though we install driveway pavers with absolute precision, we work efficiently, so the disruptions are minimal. 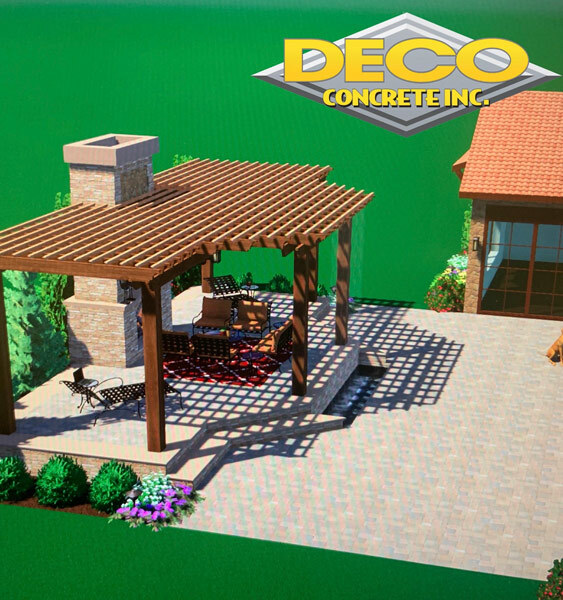 When the pavers are in place, you can enjoy the upgrade for years, and the cost will be offset by the increase in the value of your property. If you have questions, we would be more than glad to provide answers. 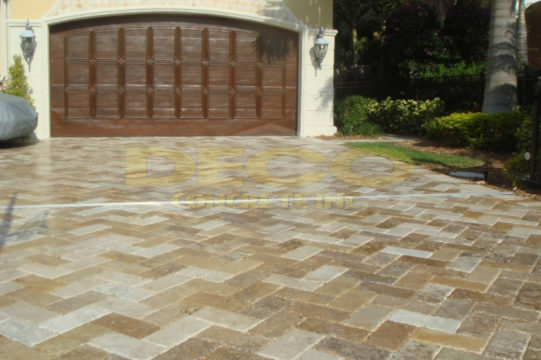 You can reach one of our Miami, Florida driveway paver consultants at 305-828-5158 or 954-962-8009.